What would a radical improvement look like in your life? 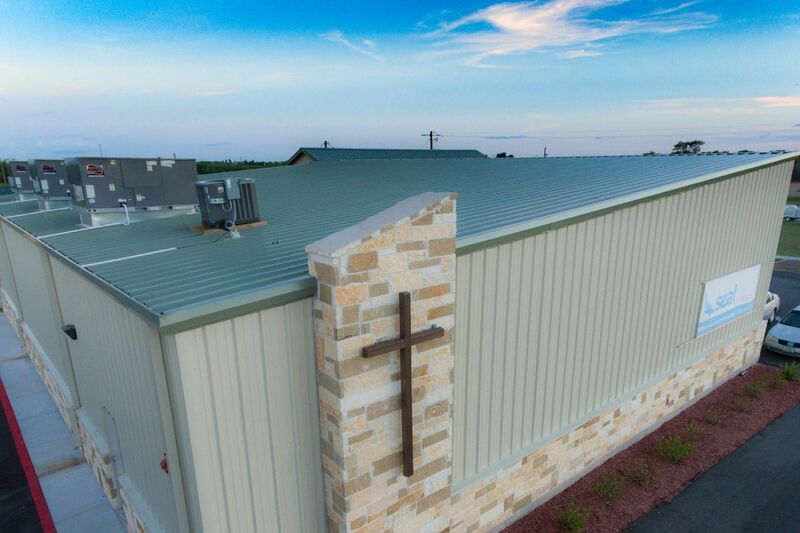 We are a growing, thriving, Bible-based church in the lower Rio Grande Valley. We want everyone who comes through our doors to experience God and to feel like you are a part of our family. We worship a God who loved us unconditionally when we didn't deserve it and it changed our lives forever. We want you to visit us and experience the same hope, love, and joy that we found! In 1989, God called me to San Benito and told me to start a church here. He told me it would be a place of restoration; a place where people on both sides of the border would find hope, even in the worst circumstances. God has kept that promise and he wants to bring love, hope and healing to you and your family. No matter what your situation is, we know a God who wants to change your life forever! Our services are designed for you to experience God, so come dressed however you feel most comfortable. Our church is not filled with perfect people and we don't act like we are better than anyone else. We love people just like God loved us! The most important part of every service is when God shows up and changes people's lives. He's done it for us and he wants to do it for you! We are helping people ages 1 to 100 find what God has for them. Please click on the Plan Your Visit button so we can roll out the red carpet just for you. If you need translation, just ask! We'd love to help you. Si necesita traducción, sólo pregunte! Nos encantaría ayudarte.